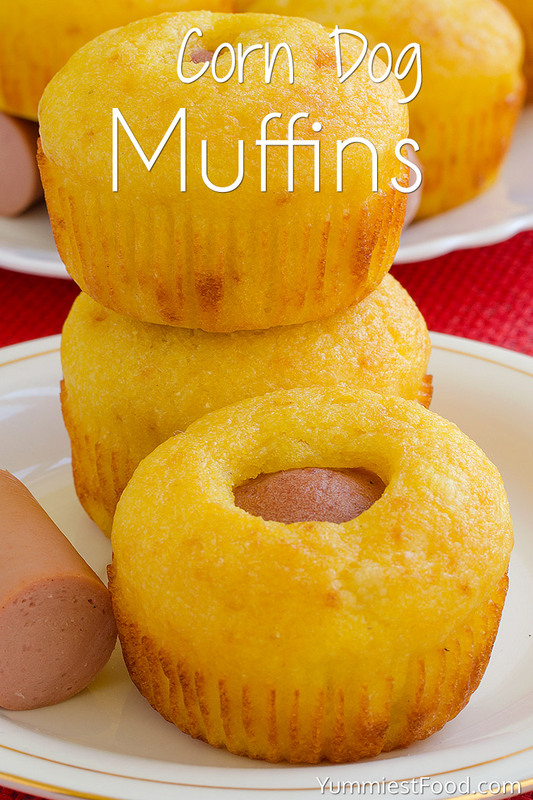 Corn Dog Muffins – very easy and quick to make! 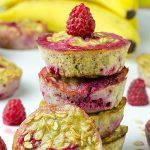 You can also add ingredients you like the most and your family will enjoy in this Corn Dog Muffins which is perfect for breakfast! There are recipes which I really like to make. This Corn Dog Muffins is recipe which I really want to share with you. It is such a good recipe, that someone think it is a cookie. 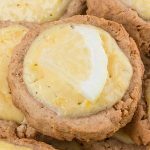 This recipe is perfect combination of corn flour and flour. Yes, I am a food blogger, but I am also a mum and house wife and most of the time I spend on the Pinterest seeking for something interesting and new. 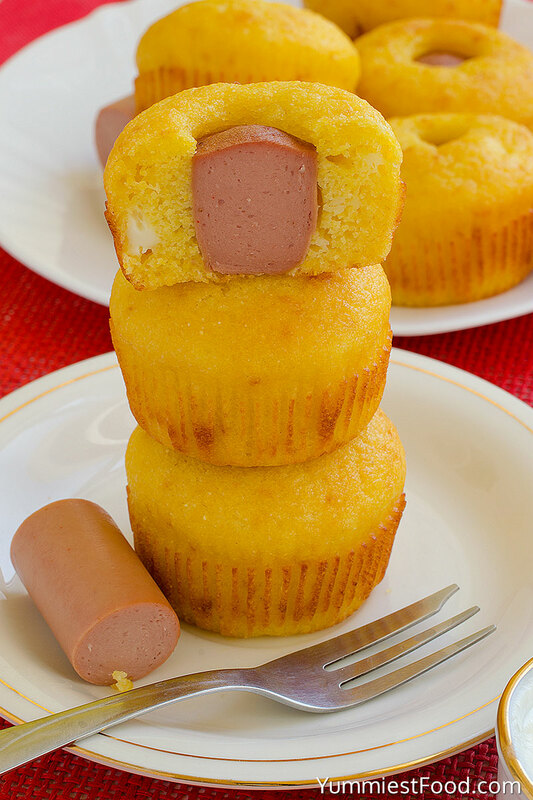 I saw this recipe on the blog, I start to follow and try to make this Corn Dog Muffin. You must try to make it too! My family likes when I put hot dog or cheese in it. You can also add ingredients you like the most. 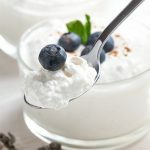 I will share my basic recipe, which I made so many times and I prepare it very often. 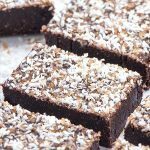 This recipe is very adaptable and you can always add something new. For example, you can add spinach, ham or cheese. It is simply, you can add anything you have in the fridge! It is all a matter of taste.. Enjoy! 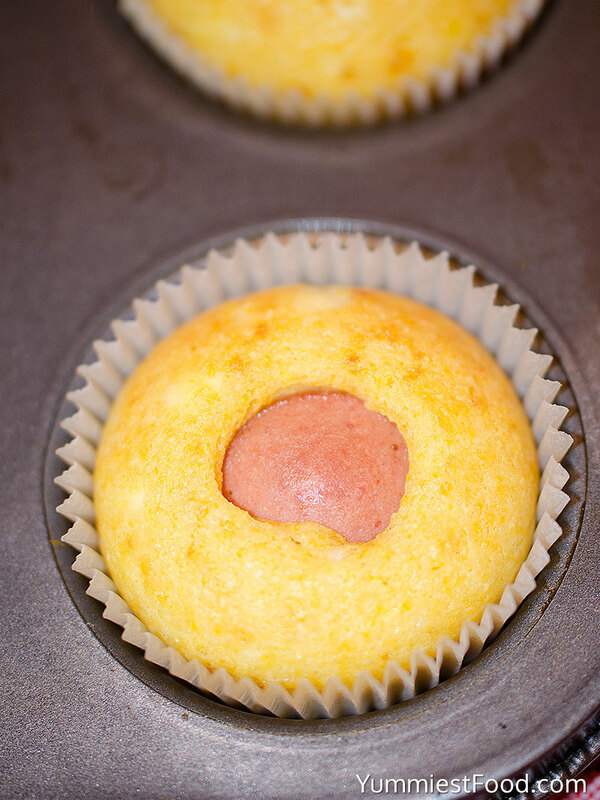 Corn Dog Muffins - very easy and quick to make! 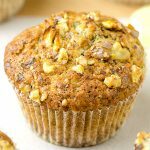 You can also add ingredients you like the most and your family will enjoy in this Corn Dog Muffins which is perfect for breakfast! Whisk eggs, add oil, milk, corn flour, all-purpose flour, baking powder and salt and mix well. 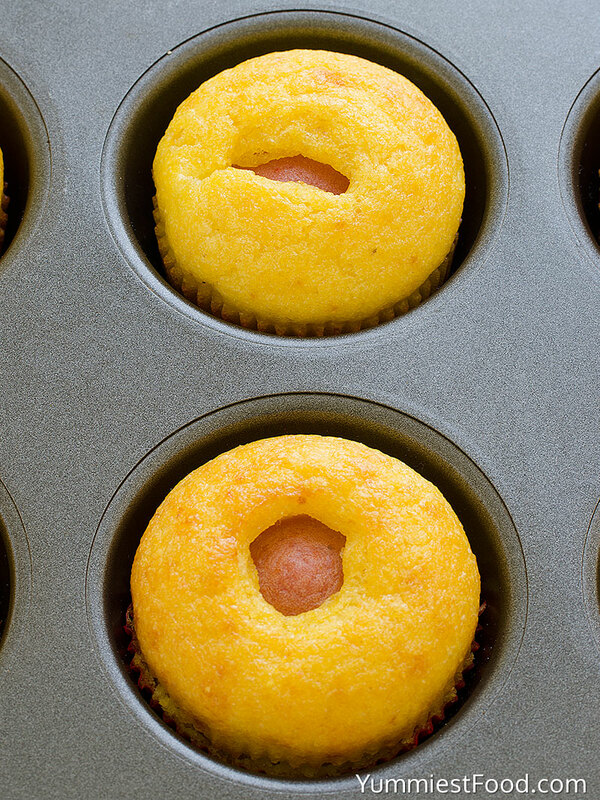 Spray your muffin pan, add mixture and put hot dog in the middle. Reheat the oven on 375 F.
Bake muffins for 10 minutes until golden brown. Are the flour amounts right? I don’t see how you can get 12 muffins from only 10 tablespoons of flour…and there is 1 cup of cheese in the ingredient list but there is never any instruction on when to add the cheese to the mix. Hi Anne, for this recipe I use 10 tablespoons of flour, and if you add more than this amount muffins will be dry. You need to mix 1 cup of cheese with the other ingredients. Enjoy! Mmmmm, these are delicious. They turned wonderful. 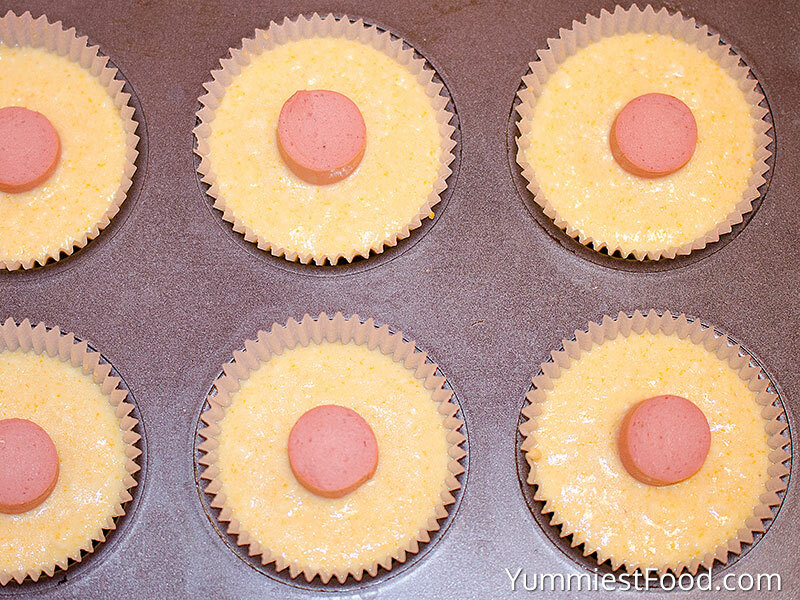 I use a little less then 1/2c of oil, and also cut up the hot dogs into tiny pieces and I also used mini muffin tins. My girls think they are the best things in the world and they are a great size for school lunches. 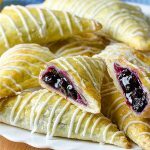 Thank you for this recipe, I will be making them again. Can you freeze them? Yes, they freeze great, you just pop them out of the freezer and pop them into the microwave. Alternatively, you could wrap in foil and stick it in the oven to defrost and warm. Enjoy! 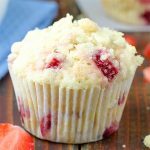 I was happy to find a recipe that was for corn dog muffins that were made in a regular muffin pan instead of a mini muffin pan (ain’t nobody got time for that)! However, as I made the recipe, I was alarmed to see how soupy the batter was. Only then did I read the comment section and discovered that others have had this problem. I ended up changing the recipe half of the way through and I think it turned out pretty good, all things considered. Here are my personal recommendations; take it or leave it! Preheat over to 375 F. Combine wet ingredients together Add in dry ingredients and mix well. Stir in cheese. Spray muffin pan, and divide batter (fill to around half full). Cut hot dogs into thirds and push into the middle. Bake muffins for 20 minutes or until golden brown.